Home 2019 6 of the Best Juice Shots in the County! 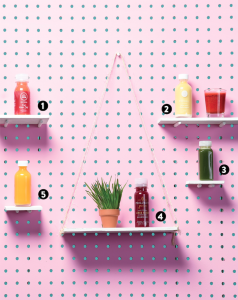 These juices will boost your energy, immunity, and spirits. Next articleThree’s A Trend: What’s a Porthole Cocktail?